Cloud Cheaper Than On-site Servers? Archives for Cloud Cheaper Than On-site Servers? 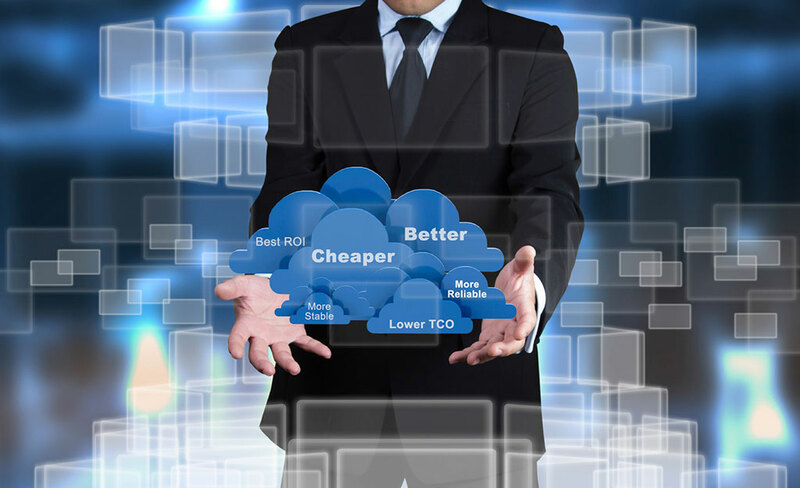 Is the Cloud Cheaper Than On-site Servers?